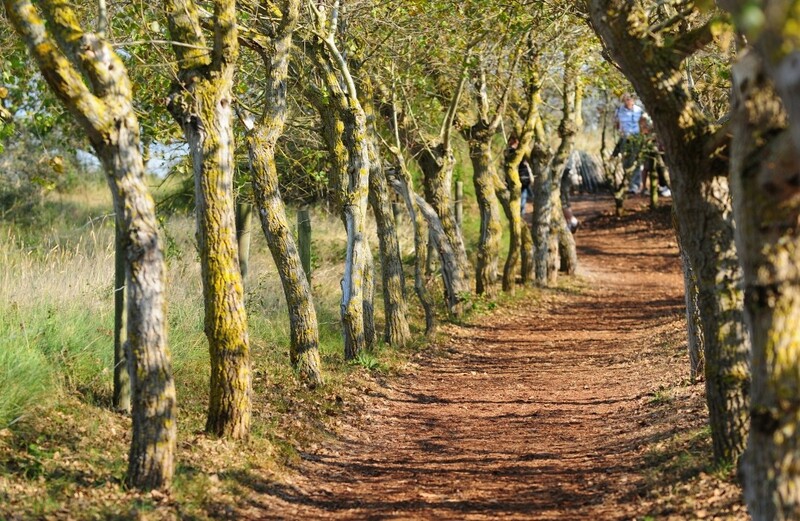 Le Marquenterre bird sanctuary is a great place for all the family, with nature trails for people of all ages and easily accessed with a pushchair! 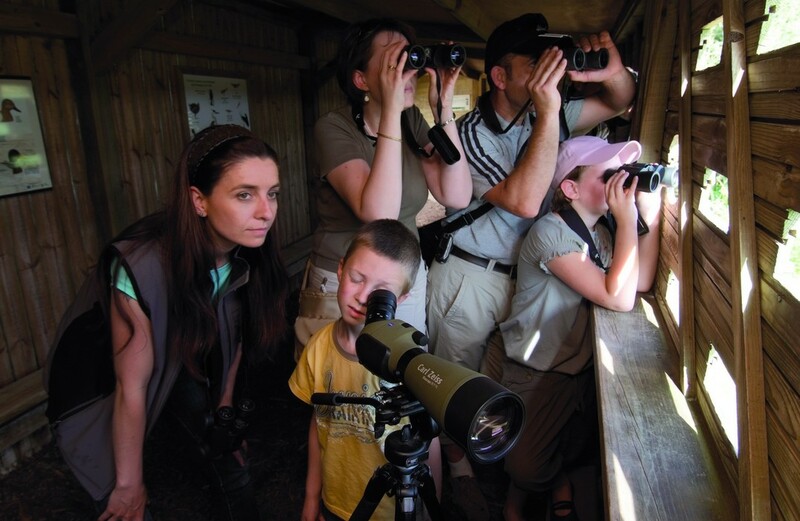 Children will love watching Baie de Somme birds with a telescope without being seen themselves (plenty of hides for this purpose). At every viewpoint there's a guide to answer their questions. Handy extra? Picnic area at entrance to the park! Fancy a romantic outing far off the beaten track? 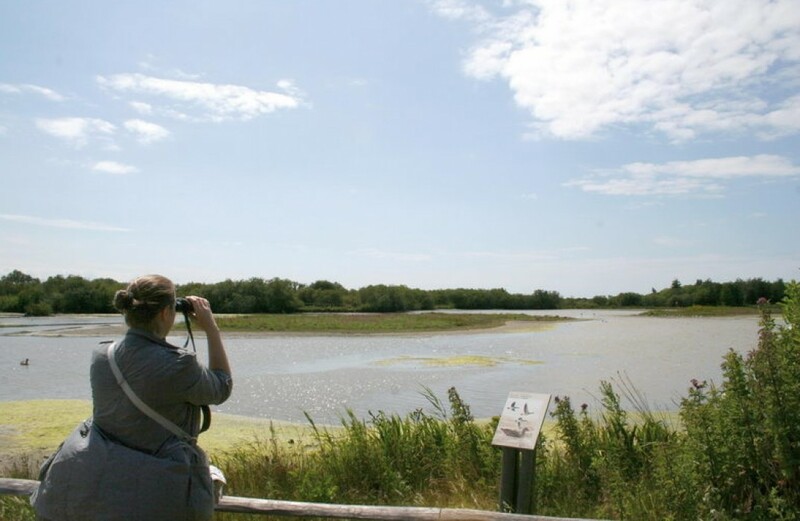 Enjoy the wide open spaces of the Baie de Somme in Le Marquenterre nature reserve. All kinds of birds nest there - just stop a moment and observe them ... You're sure to be enchanted by this untamed natural setting! 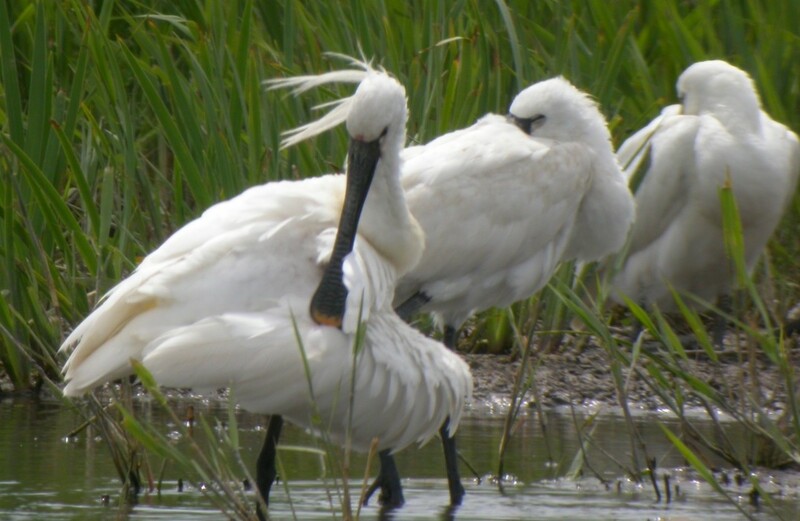 In Saint-Quentin-en-Tourmont, in the heart of the 3000-hectare Baie de Somme Nature Reserve, where human beings meet nature, which is constantly evolving. -Discovery tour on signposted tracks, where each season is different. -Guided tours to learn more about fauna and flora. 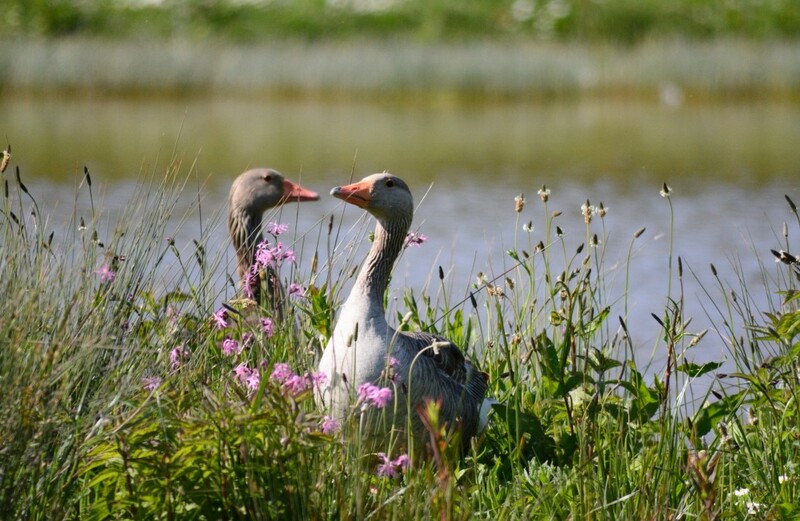 -Observation of migratory birds from afar, without disturbing them. 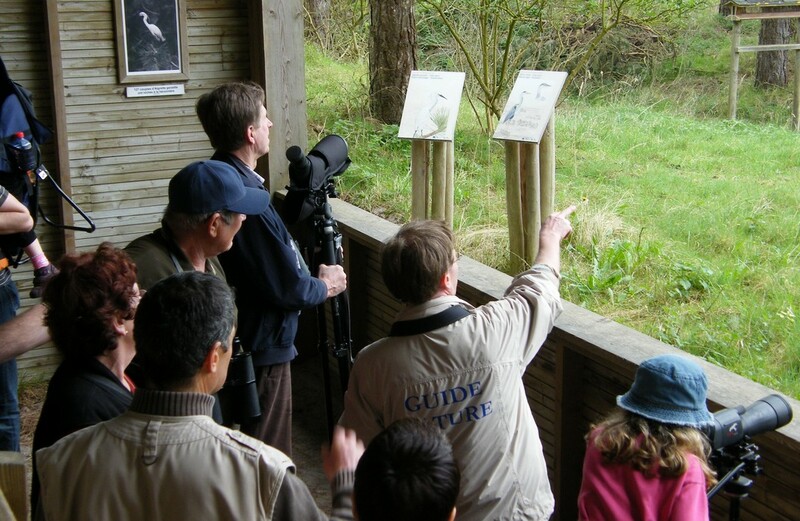 -Exhibitions, conferences, educational workshops on fauna and flora. 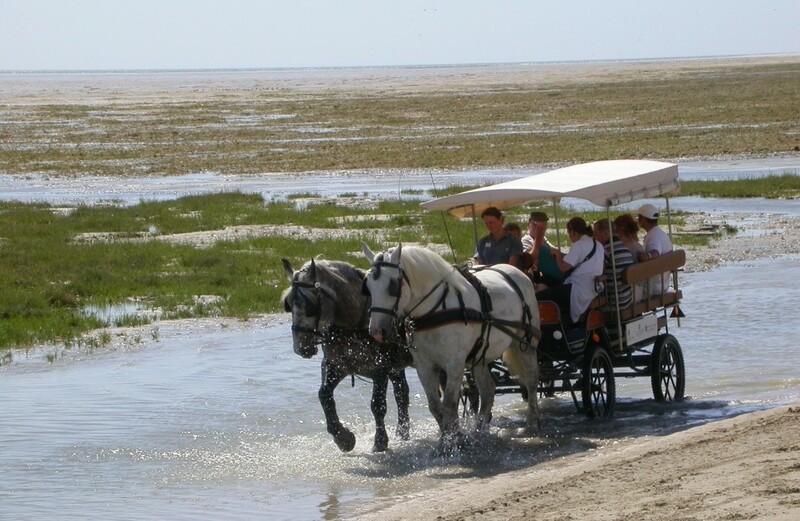 - Discovery of the Baie de Somme Nature Reserve by horse-drawn cart.